Smart factory, smart clothes, smart services – smart everything. The digitalisation of the textile and fashion industry is changing production processes and products, opening up new business models and opportunities for businesses. But what does this mean for the environment and for working conditions? What opportunities are available if digital change is actively pursued under the banner of sustainability? An exclusive article by Mira Hein. From wooden and stone sneakers to rubber boots with corn – the Nat-2 label shows that there are certainly alternatives to leather and other conventional materials in the footwear industry. 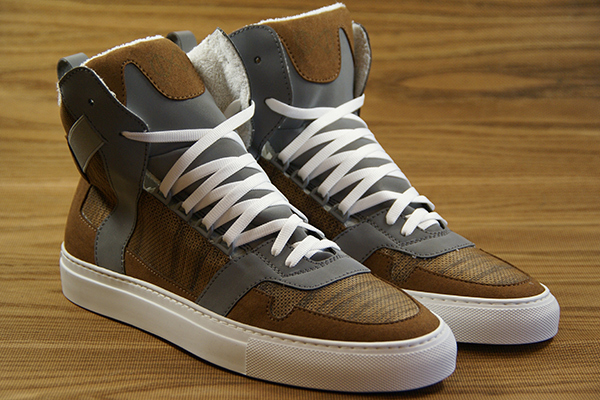 In addition to being made of innovative raw materials, the shoes combine characteristic high quality with futuristic design. Sebastian Thies’ label has already received numerous design prizes for this, including the Red Dot Design Award. A London design duo is revolutionising the textile value chain with bespoke generative fashion. 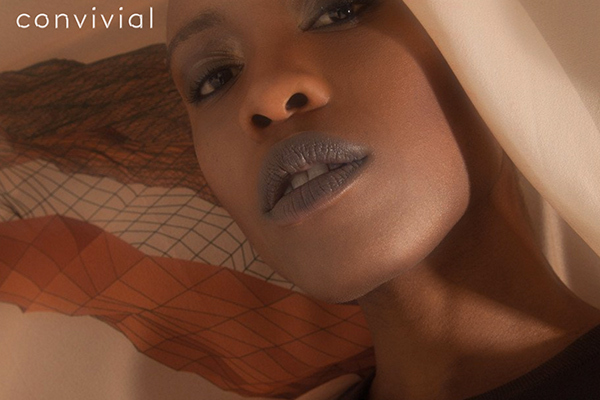 Convivial Project’s debut collection is called 'Generative Scarves': with high quality silk scarves as an example, they are demonstrating what digitalisation can offer the fashion industry. 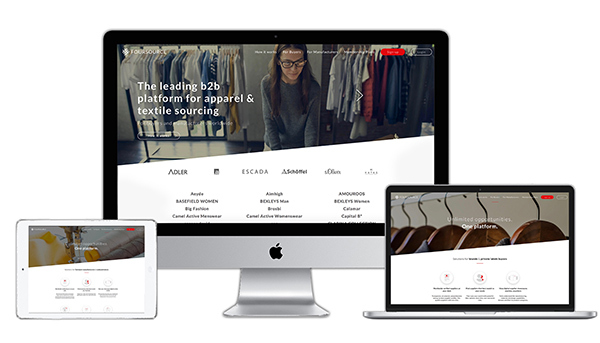 Founders Ferragut and Abel are systematically developing vertical integration of the textile production and value chain, and involving the consumer collaboratively in the design process. From 3D to 4D: even before 3D printing has gained relevance for the textiles industry, a printing process in 4D is coming onto the market. 4D printing seems to be more suitable for large-scale use – at any rate, this is the conclusion that Adidas is coming to. 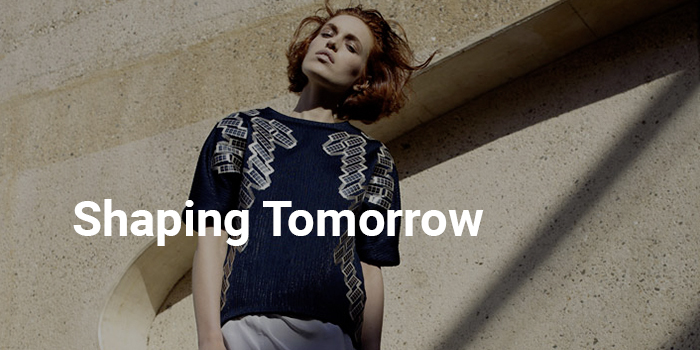 The digital showroom, Not Just A Label, is focusing on a new generation of the fashion industry. Vogue Paris described it as one of the ten most important websites. Reason enough to focus more closely on the progressive online platform for up-and-coming designers. The world of advertising is changing drastically at the moment. Influencer marketing is one of the trends of the hour. This is something which online market places and agencies have recognised, too, their aim being to bring advertisers together with the right multipliers. 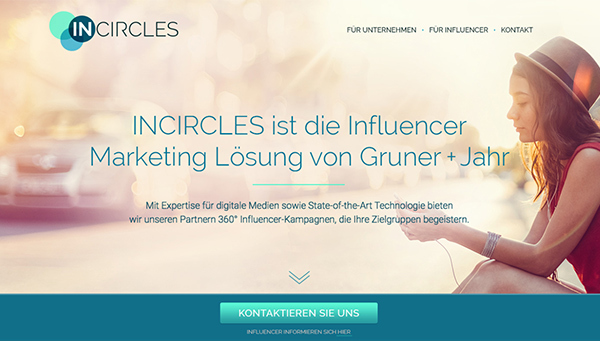 Last autumn, in the shape of Incircles, Gruner + Jahr took up marketing with bloggers, YouTubers, Instagram fans and the rest, thus bringing new cross-media facilities together. Along with the digital revolution, customers’ purchasing habits have changed, too. New technologies have made the “customer journey” considerably more complex. As a consequence, alongside the traditional marketing methods, modern, mostly content-based tools are becoming ever more important, such as blogs, search-engine optimisation, social media and customer-relationship management. For sustainable brands in particular, with their narratives spanning everything from social and environmental projects to innovative materials, these can be a definite competitive advantage. Helping businesses to utilise this advantage effectively – that is what the Greenblut agency specialises in. Sourcing more rapidly, sourcing more on target – online procurement platforms make it possible. What suits me? Sourcing is actually much the same as dating: finding the right partner. If online dating platforms are so successful, why should that not also work with digital sourcing platforms? That is exactly what a number of people seem to be asking. Four Source, Common Objective and Sourcebook are three examples. Labour law, modern slavery, living wages – discussions around social standards along global value chains have come into the public eye, thanks to social media and the work of NGOs. 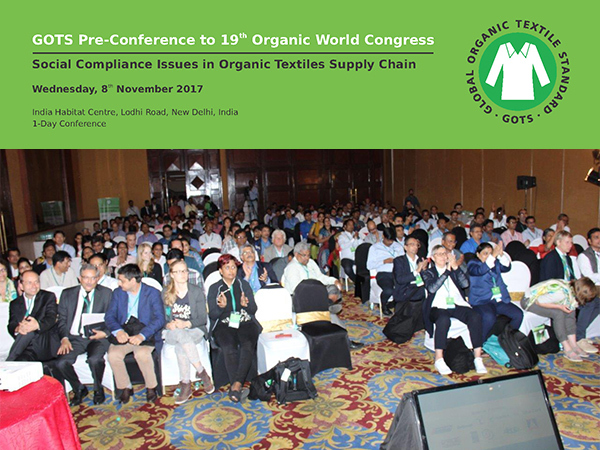 The upcoming GOTS conference in New Delhi on 8 November 2017 will also focus on the social influences of ecological textile processing, with its overriding theme, 'Social Compliance Issues in the Organic Textiles Supply Chain'. In addition, the event will function as one of the official pre-conferences for the 19th Organic World Congress in India that follows directly afterwards. A considerably expanded exhibition area, a larger range of brands, new formats and coming trends for summer 2018 – once again, during Berlin Fashion Week, the Ethical Fashion Show Berlin and Greenshowroom have set the tone as a platform for contemporary, green fashion. 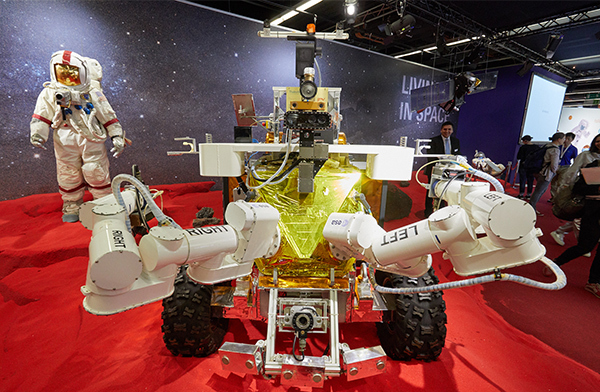 Over 47,000 visitors from more than 110 countries and 1,789 exhibitors from over 50 countries – once again Techtextil and Texprocess, the two users’ fairs for high-tech textiles, held concurrently in Frankfurt from 9 to 12 May 2017, broke their own records. At this point, we introduce personalities whose work is shaping the eco-fashion industry. 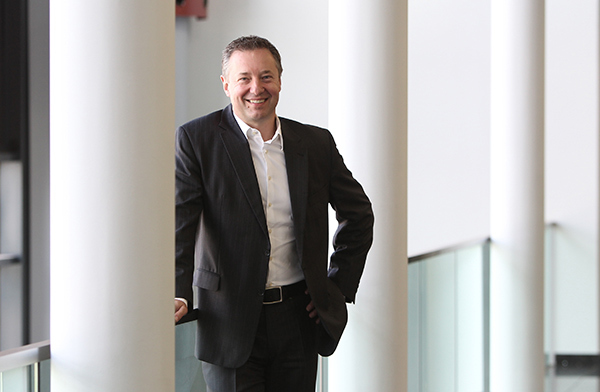 Dr Andreas Seidl and the company he directs, Human Solutions GmbH, are currently revolutionising the fashion world’s conventional value chain with their digital services, together with other tech pioneers.